Yes, you can do it. It's easy when we guide you step-by-step. 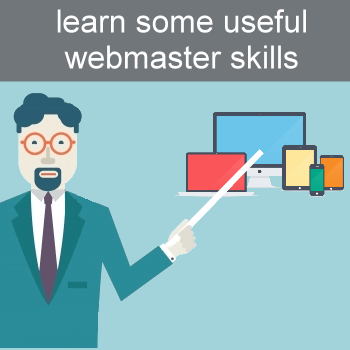 Take our one-to-one webmaster class, and build your own professional looking, fully functional website or online shop. After the course you will be able to modify and expand your website whenever needed. Save money by building your own website. In our one-to-one training course, YOU WILL BUILD a professionally designed website to promote your services. Sell products online. Save hundreds or thousands of Euro by building your own ecommerce website ! With our one-to-one tuition course, we guide you through the process of building a professional on-line shop. In this tuition course you can learn how to maintain and grow your website.